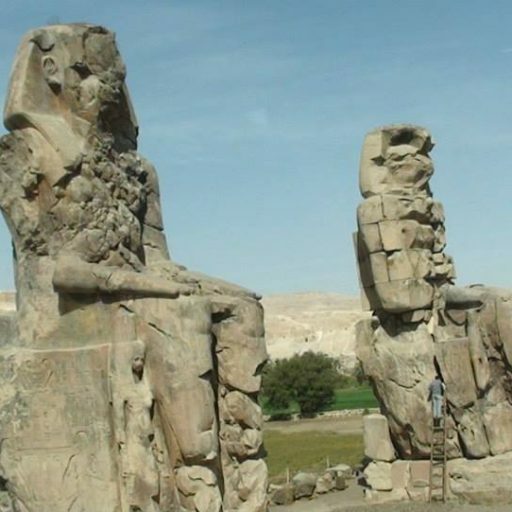 In this tour you will visit the majestic highlights of Luxor such as: The Valley of the Kings, the Temple of Hatshepsut and colossi of Memnon in the west side of the Nile. 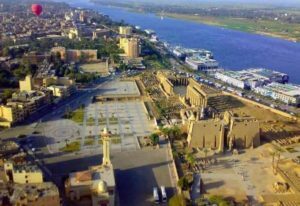 After lunch you will visit the largest temple of the world (Karnak), and then you will finish by the great temple of Luxor, then fly back to Cairo. 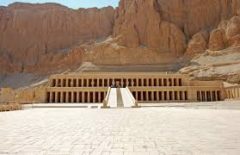 Hatshepsut is the daughter of Thutmosis I, the sister-wife of Thutmosis II , and the mother- in- law of Thutmosis III. They are now called Memon ,after the name of Aga Memnon,when the statues were making sounds created when the wind blew through the cracks of the statues at dawn. 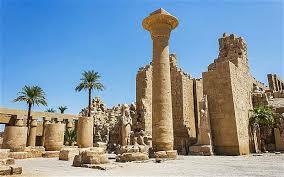 Luxor became the capital of Egypt, the god’s importance was increased. He then became like a national god. He was the creator, the sustainer and the lord of the gods. 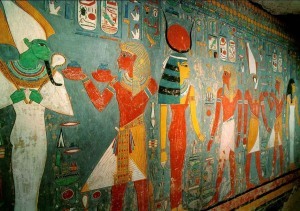 His consort was the goddess Mut. 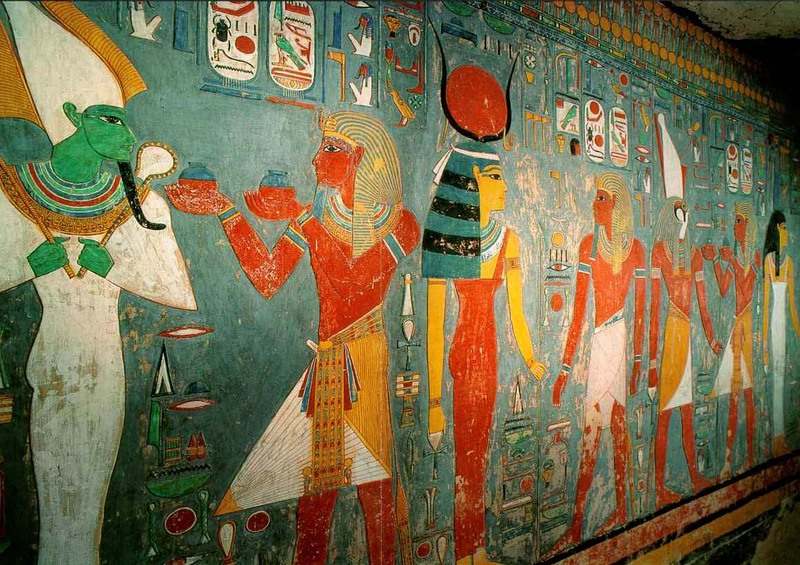 The couple adopted the god “Khonsu” the moon god. You will approach the complex by the dock which leads you to the avenue, which takes you to the unfinished pylon “gate” of the temple. In the 1st open court is the chapel of the Nubian king tahraka. To the right of the open court, is the small temple of Rameses3. The 1st pylon was built by Ramses 2, and is decorated with his famous battle of Kadesh against the Hittites. This pylon is fronted by 6 statues of Ramses and obelisks. Just 3 statues and one obelisk still there. 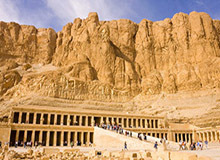 A colonnade with its 14 columns which was built by Amenhotep 3, takes you to the 2nd open court. 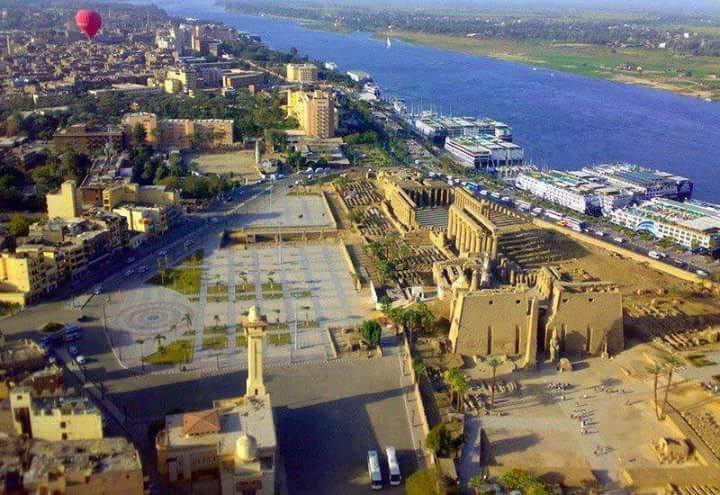 In the rear part of the temple is the shrine of alexander the great and the birth room of Amenhotep 3. What is mentioned as excluded items. Child under 12 is 10% discount of the price.